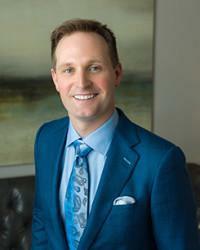 Scott Young, DDS Blog Are Tooth Colored Fillings Strong Enough? 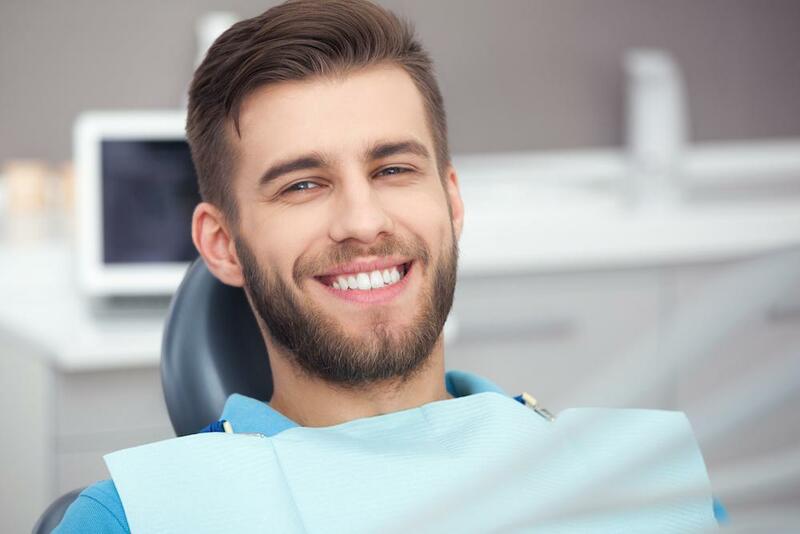 Tooth colored fillings are made of a composite resin that is strong enough to restore bite tension and chewing abilities to teeth impacted by decay. Similar to natural tooth enamel in both hardness and appearance, tooth colored fillings are the most attractive option for treating decay and protecting teeth for years to come. Tooth colored fillings are just as strong as metal alternatives, but should not be seen as their equal. This is because tooth colored fillings enjoy a number of advantages over metal options. 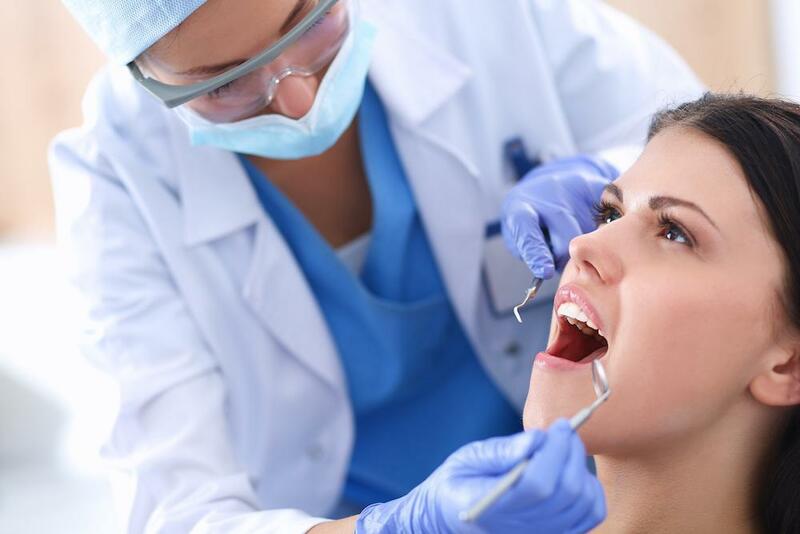 Unlike metal amalgams, tooth colored fillings are bonded to the surface of the tooth. This prevents them from coming loose or falling out – common issues with metal options. What’s more, metal changes shape and size when temperatures fluctuate in the mouth. This can allow metal fillings to chip, crack, or even break those teeth they were intended to protect. 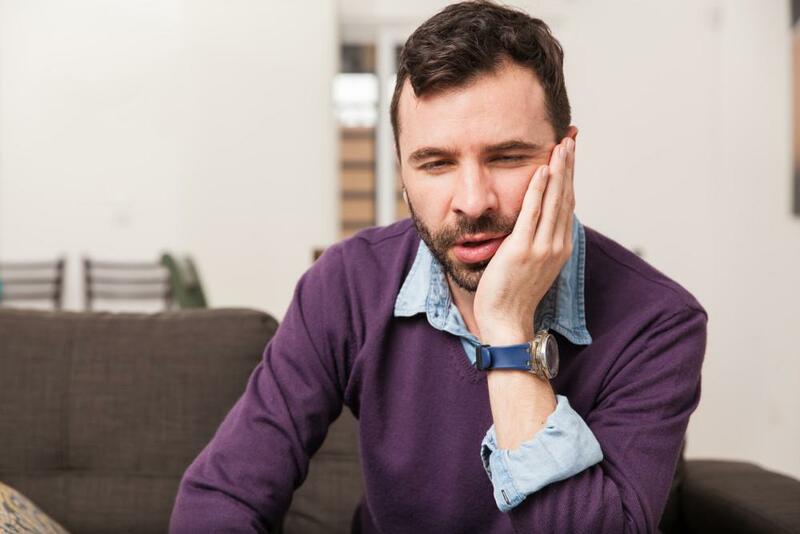 By contrast, tooth colored fillings are not altered by temperature changes and will continue to protect and strengthen a tooth regardless of what foods and beverages you consume.  If you would like to learn more about tooth colored fillings, call Houston dentist Dr. Scott Young at 832-610-3123 to schedule your appointment today.